We created a clean and modern design for Light Organ Records, complete with a mobile and tablet-friendly store! 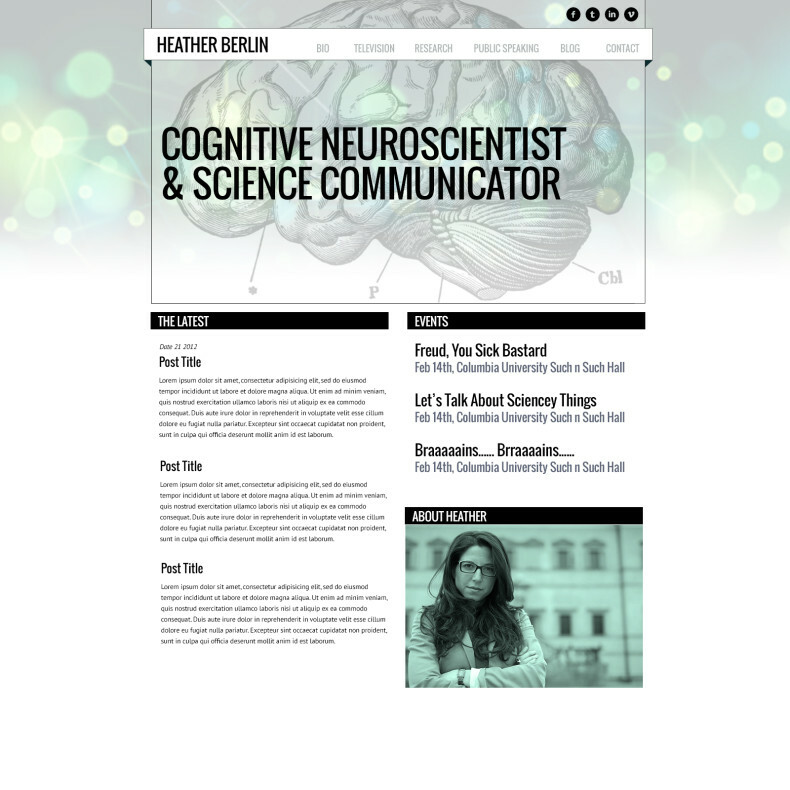 This is a design-in-progress for Heather Berlin, a neuroscientist and Radio / TV personality. 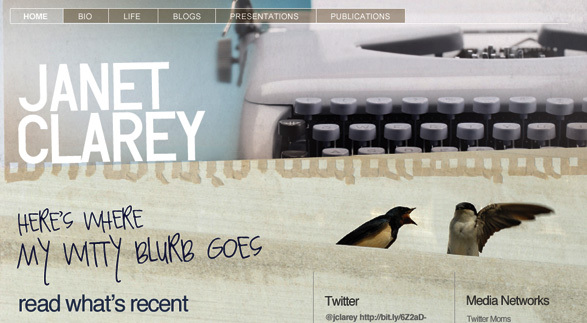 We are developing a site that showcases the wide variety of projects she is involved with. 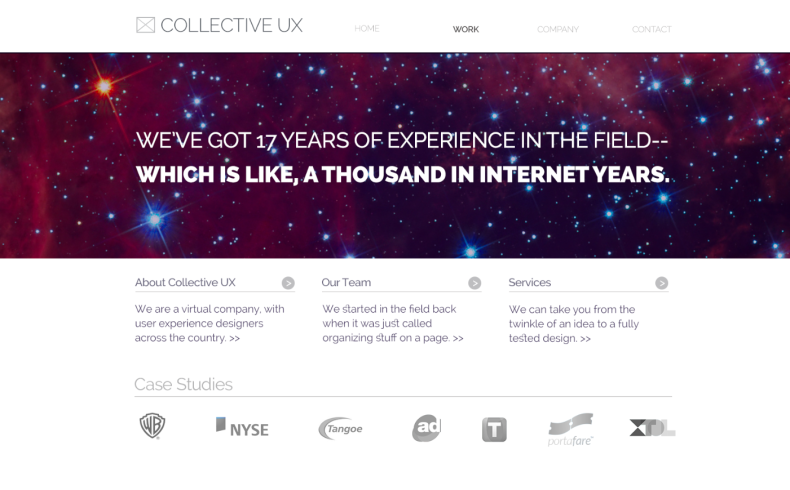 We created a clean, responsive web design for Collective UX. 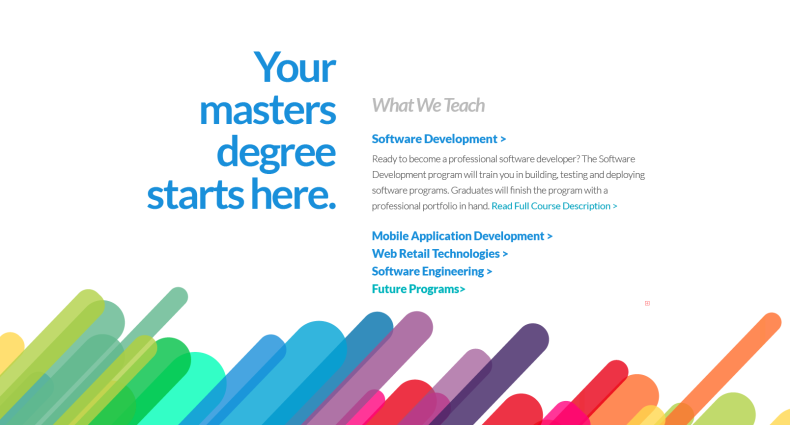 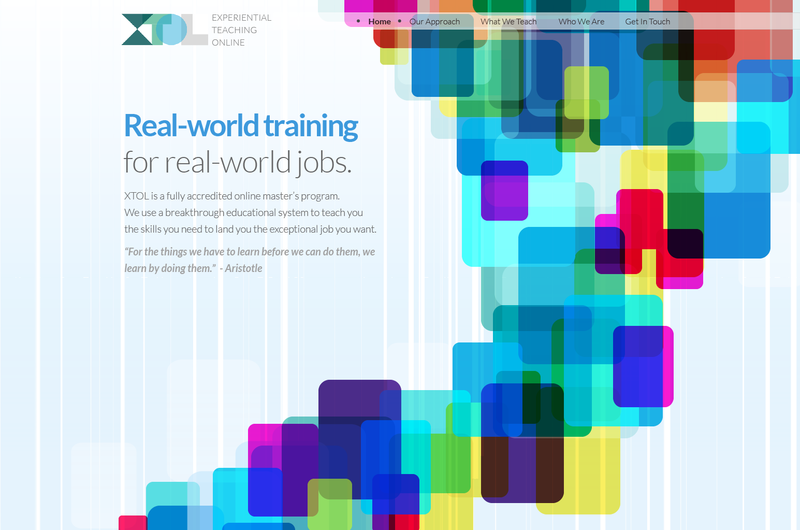 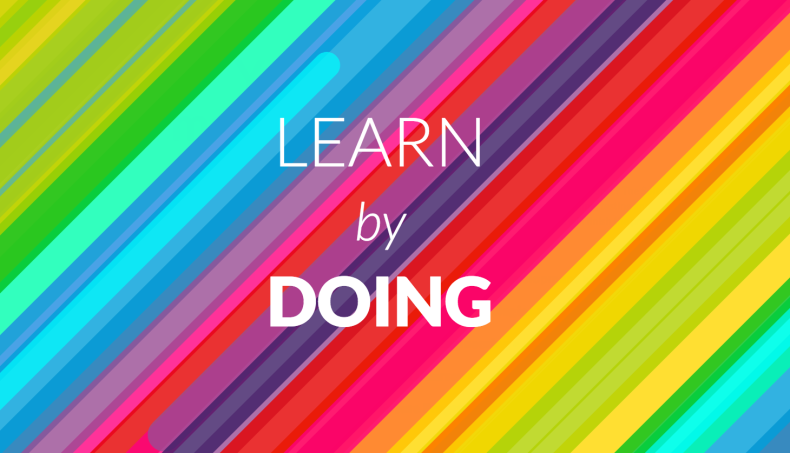 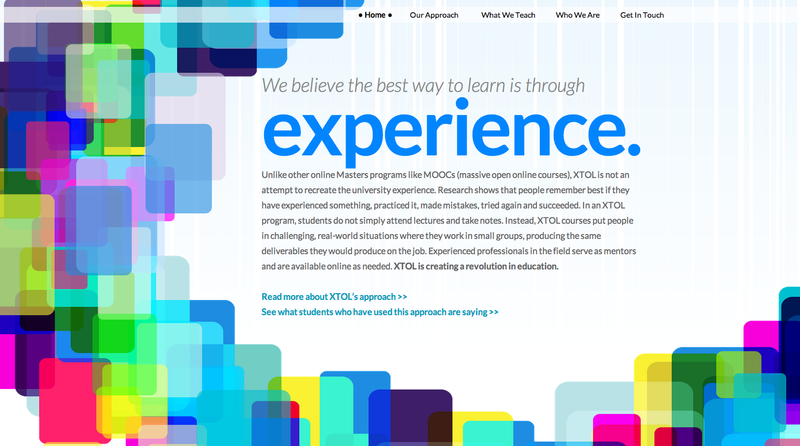 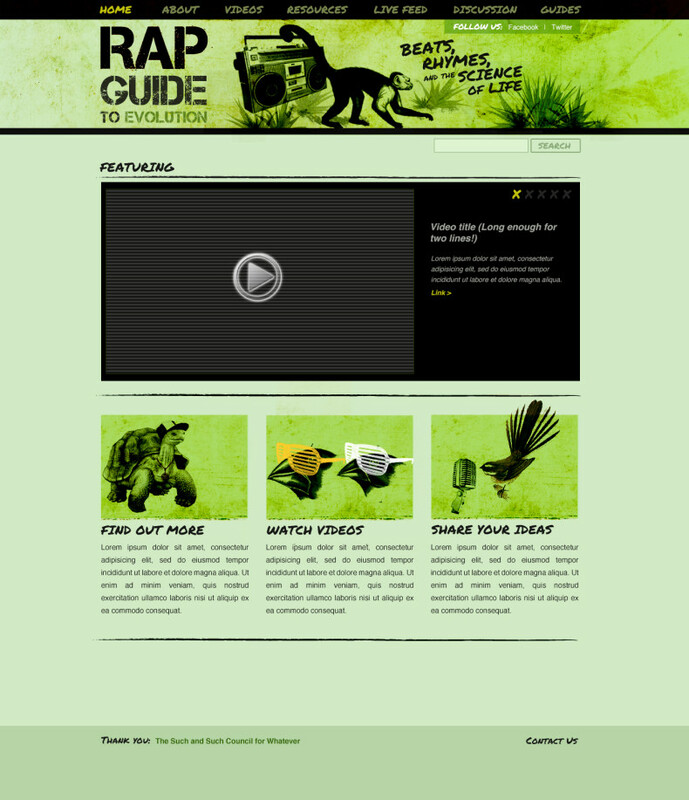 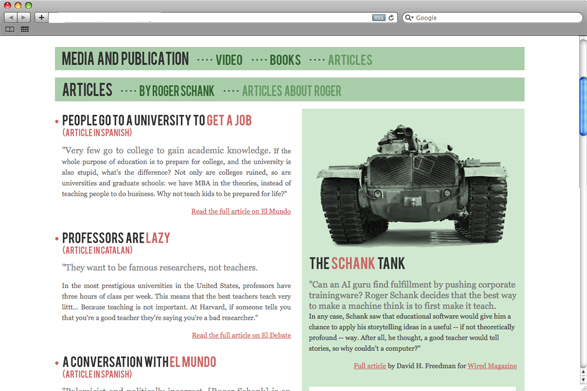 We created this colorful, responsive parallax site for XTOL (Experiential Teaching Online). 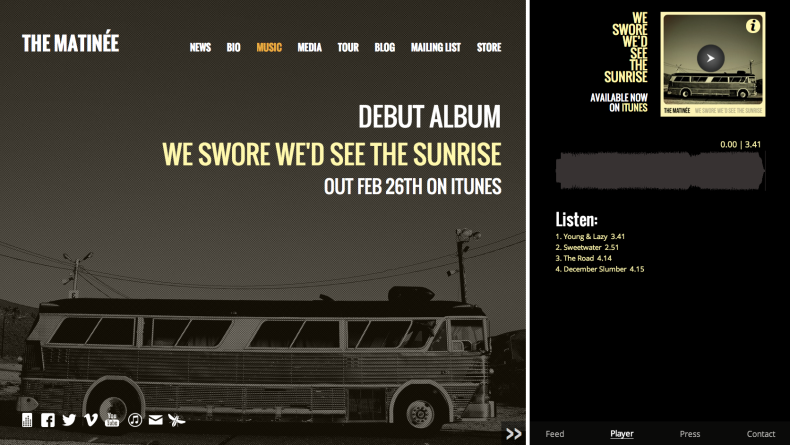 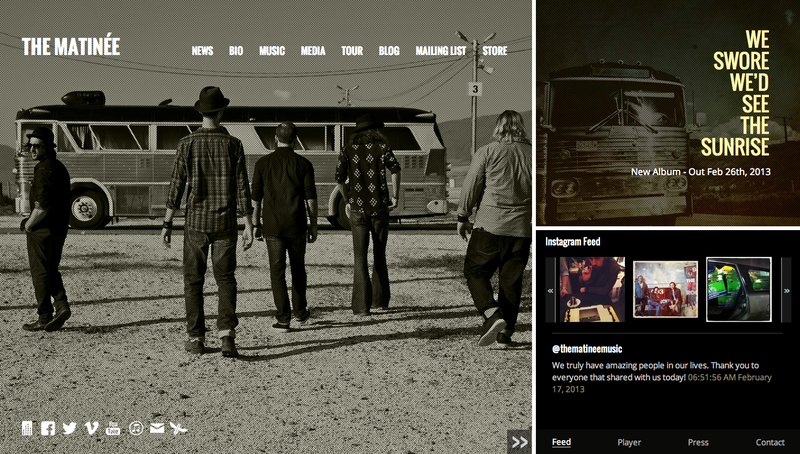 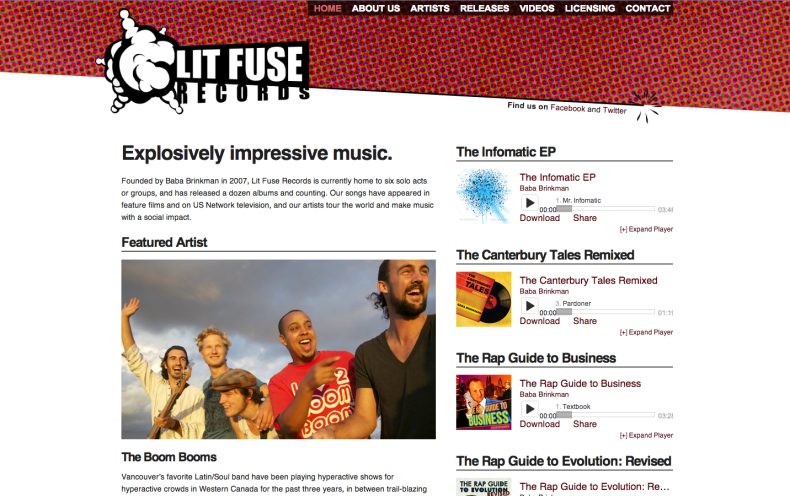 We created a fully-responsive and dynamic website for The Matinee, an up-and-coming Canadian band. 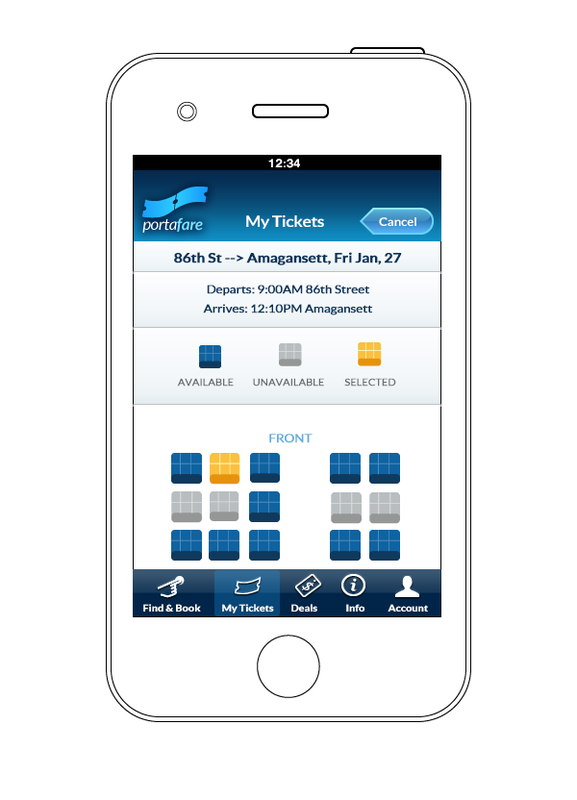 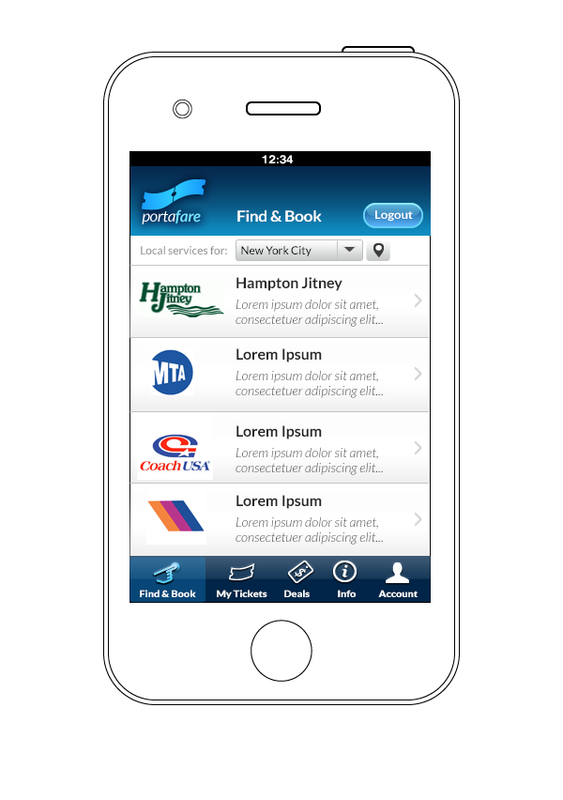 I designed this interface for Portafare, a new app that allows you to book, buy, organize and present electronic tickets for ground transportation. 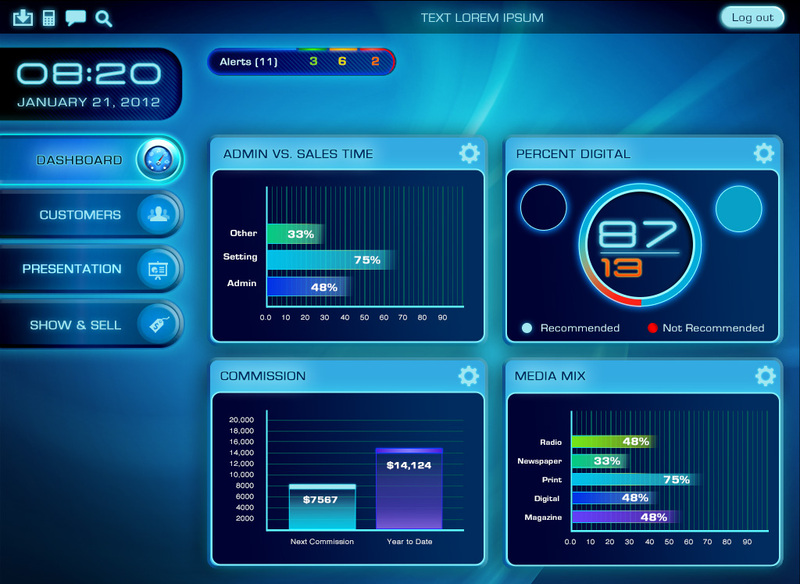 I designed this fun little interface for Sales Shield, who specifically asked for something that looked like something out of a sci-fi movie. 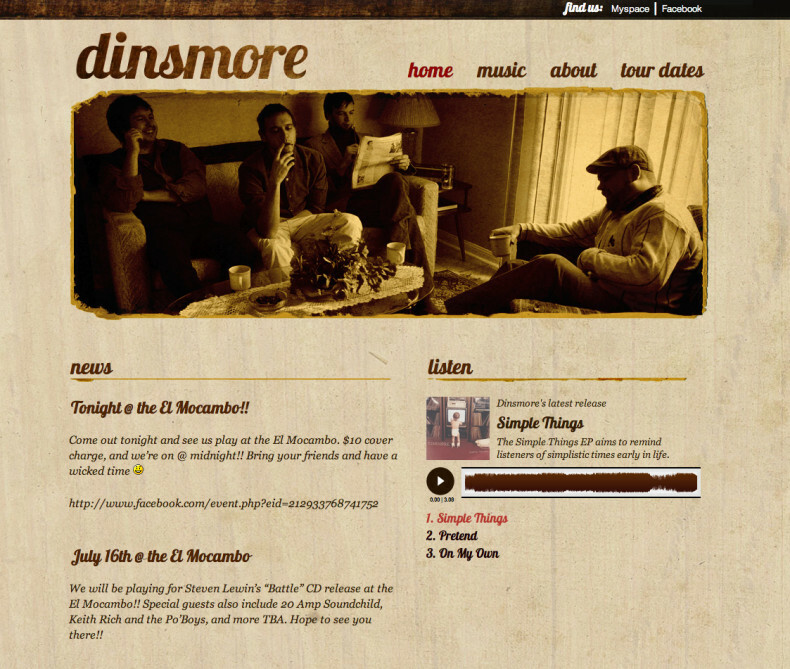 When I sent the band this design, singer Jamie Loiselle loved what he called the ‘old soda-pop feel’ of the site. 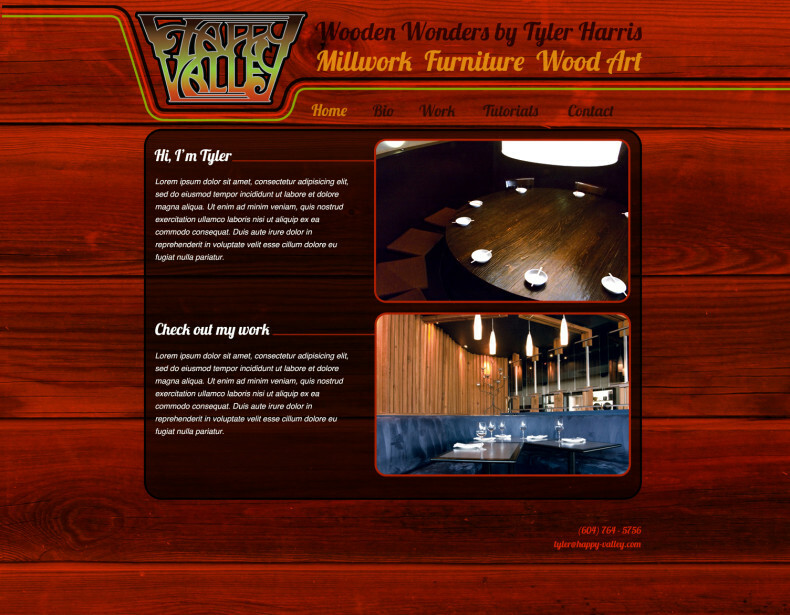 Happy Valley’s Tyler Harris and I were inspired by classic 70’s album covers and Atari graphics. I really love this one. 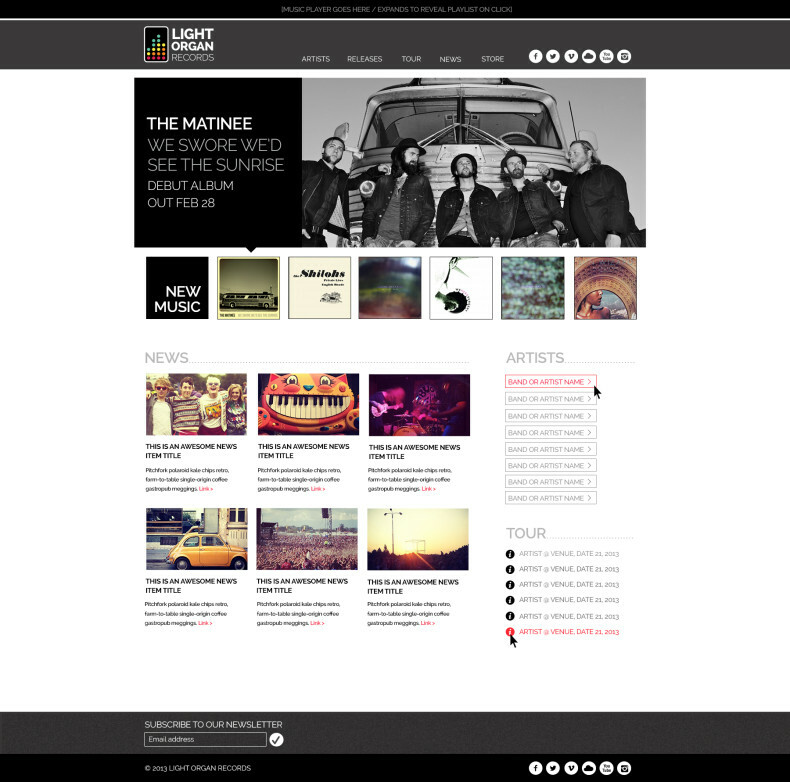 Kelly Haigh is an extremely talented artist, musician and hairdresser. She needed a website to reflect all three. 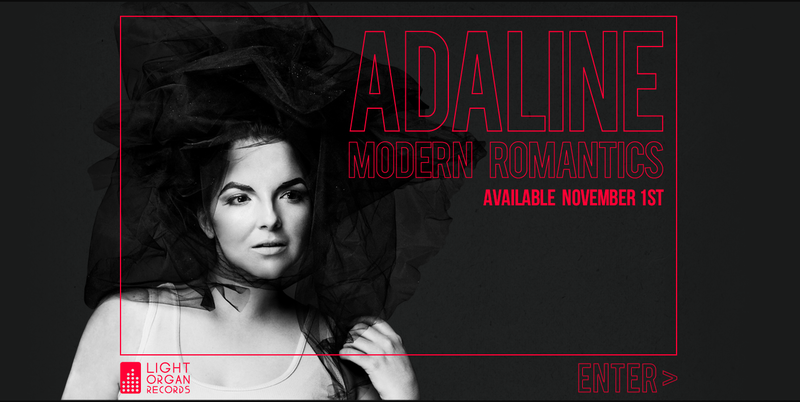 I created something rather dark to compliment her wonderfully twisted and creative style. 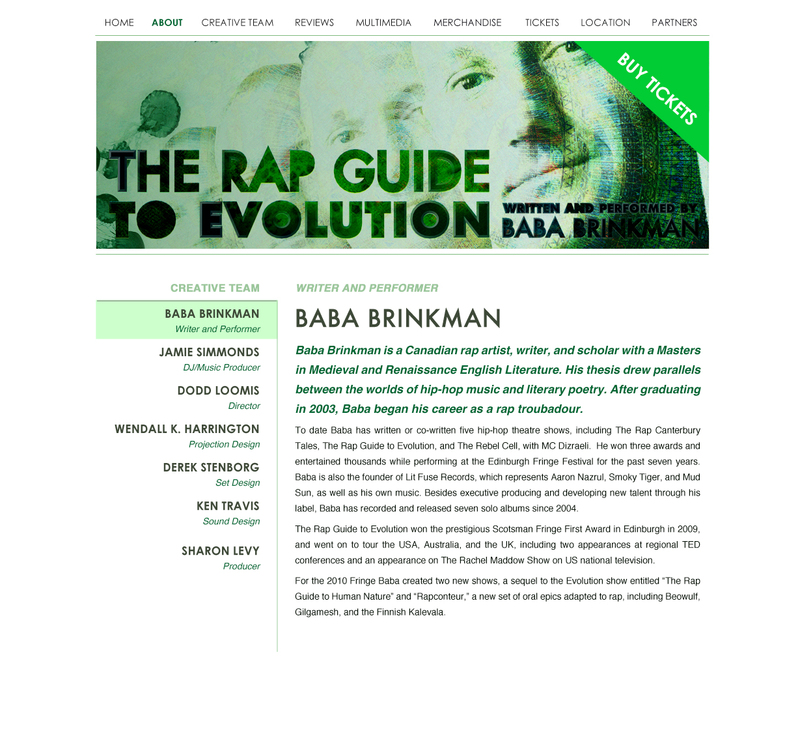 Baba needed a site to reflect his diverse body of work. I created something which reflected his hip-hop sensibilities while nodding to his subject-matter, which includes classical literature and controversial science. 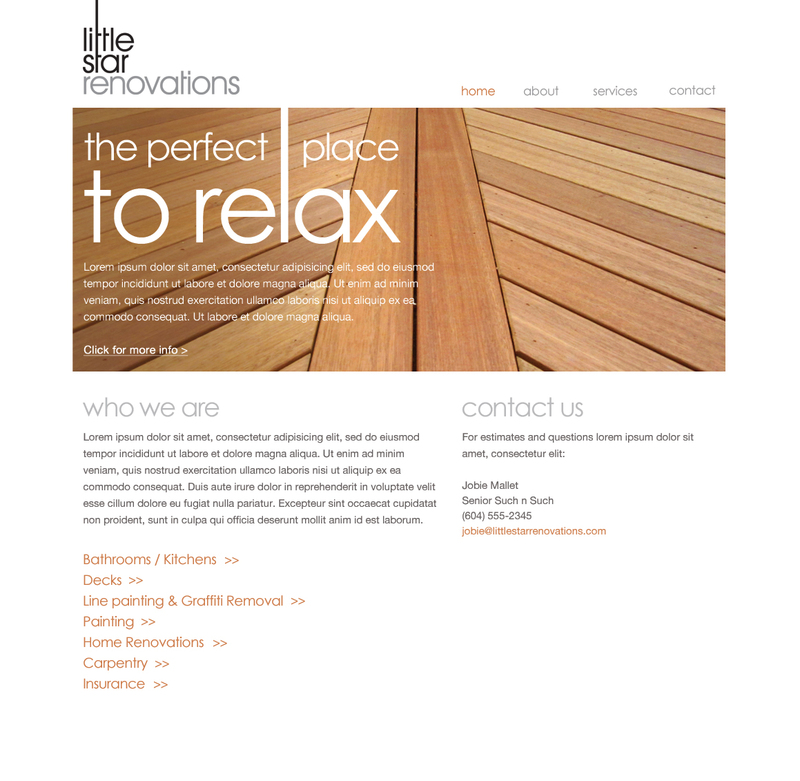 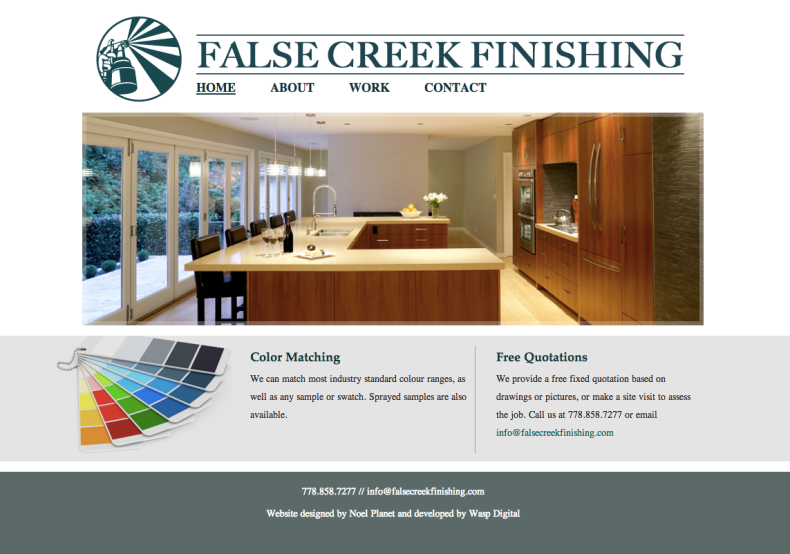 A sleek, minimalist website for a higher-end renovations company. 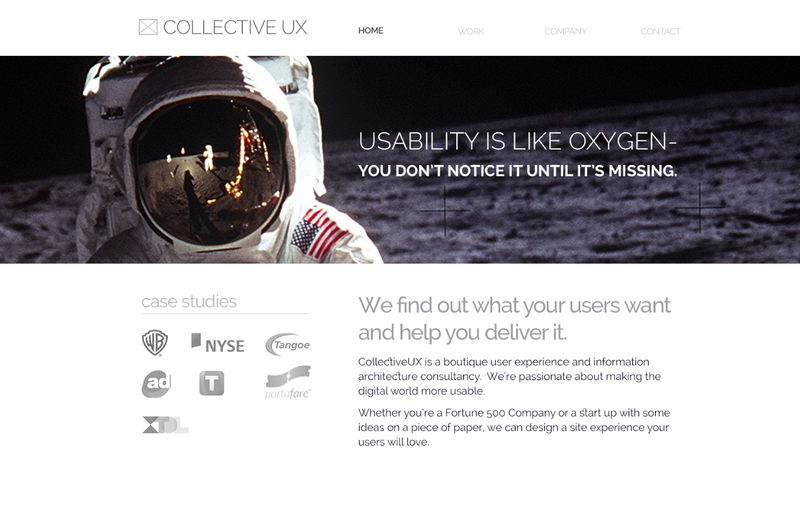 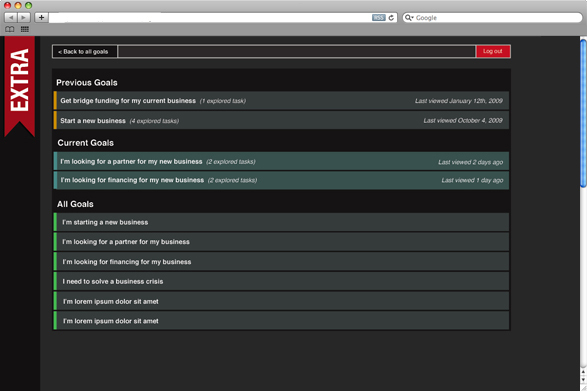 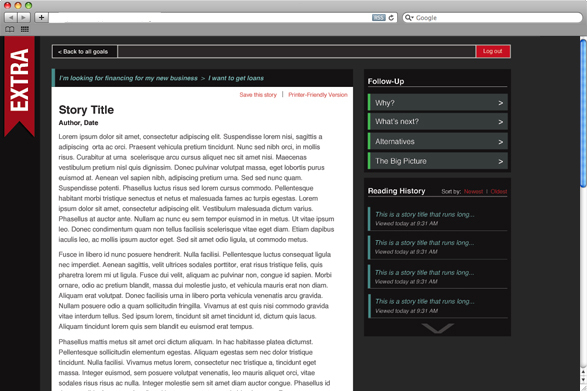 EXTRA needed a slick, easy-to-use interface for the prototype of their new goal-based storytelling database. 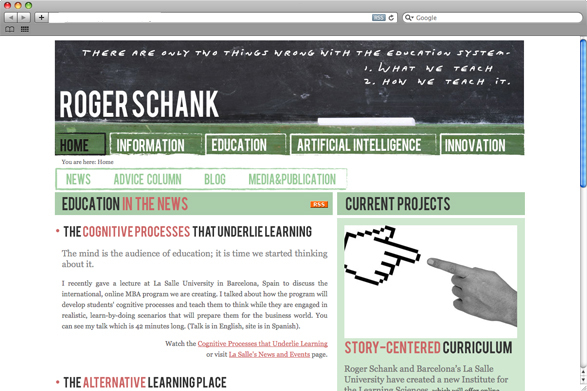 I wanted to create something with a darker color palette that looked modern yet academic. 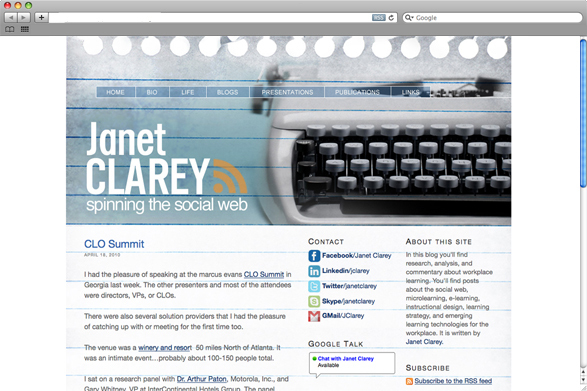 Janet is a professional blogger and social-networking guru who needed a custom WordPress design that reflected both her career and her writing.